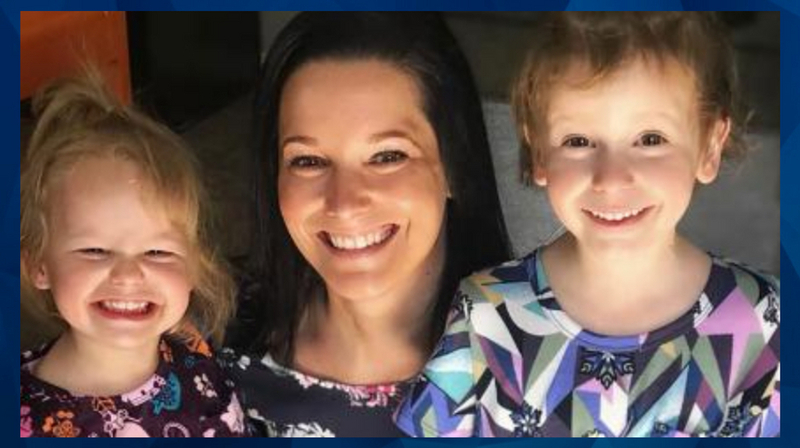 The Colorado man accused of slaughtering his pregnant wife and their two young daughters was more concerned about the family’s pet than his own family, according to a neighbor. Charyle Hallowell told Radar Online that Chris Watts loved the Dachsund dog who survived the massacre earlier this month. As CrimeOnline previously reported, friends of the Wattses said they were caring for the family’s dog until extended family could take him into their possession. On the day the family disappeared, however, the barking was different. Investigators believe the suspect killed his Shanann Watts and their children inside the house. Their remains were reportedly located near his Chris Watts’ workplace. He is expected to appear in court again on Tuesday.